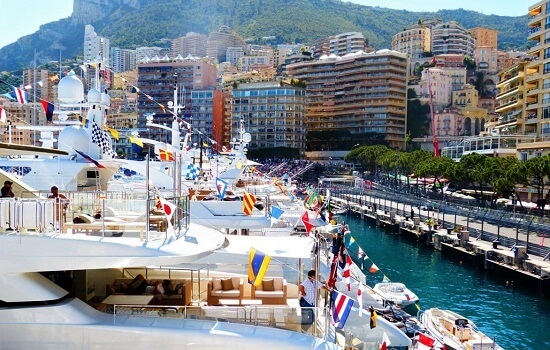 Monte Carlo is one of the best places to experience the spectacle of Formula One; just feel the glamour with our yacht hospitality package. 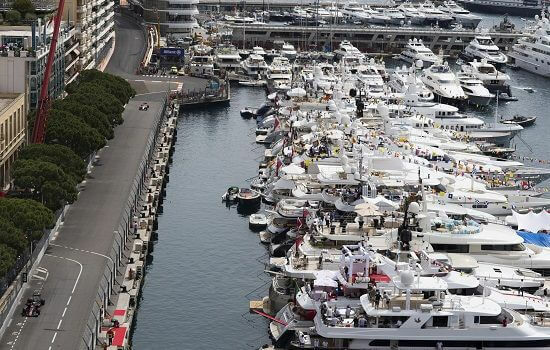 From our luxury tri-deck super yacht moored trackside, you can watch the Grand Prix in the most fashionable and luxurious of surroundings. Resplendent hospitality including quality food, open bar and an invite to the exclusive onboard party on Friday will make this a truly unforgettable weekend. 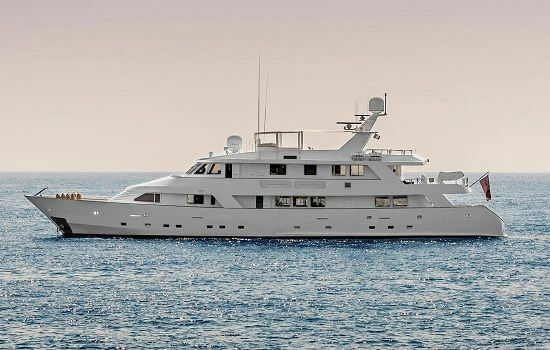 £3,000 per person for Saturday & Sunday. Thursday & Friday available at additional cost.